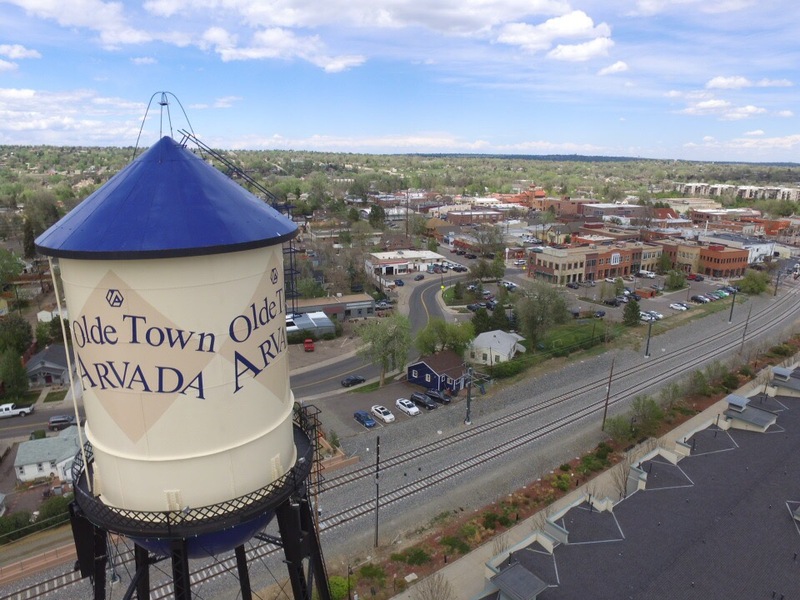 FORT LEE, NEW JERSEY — May 22, 2017 — Siklu, the market leader in millimeter wave radios, has provided high capacity wireless links to the city of Arvada, Colo, a part of the Denver-Aurora-Lakewood metro area. The links were deployed by system integrator Netunwired. Municipal facilities gained a productivity-boosting 1Gbps throughput, and costly recurring leased line expenses were eliminated. In 2016 a wide range of municipal facilities, including the Arvada Police Department were serviced by a central DS3 leased circuit, which was split into T1 lines, so that each facility received a throughput of 1.5Mbps. The slow speeds were hampering productivity and the IT department was unable to implement a uniform network policy or run a more robust virtualized server network. Arvada needed high throughput connectivity that would perform like fiber, but without prohibitive up front trenching costs. They turned to wireless system integrator Netunwired to find a solution. Their requirements were for full duplex gigabit service, with reliability high enough to carry mission critical municipal services. Netunwired suggested Siklu’s EtherHaul™ millimeter wave radios. 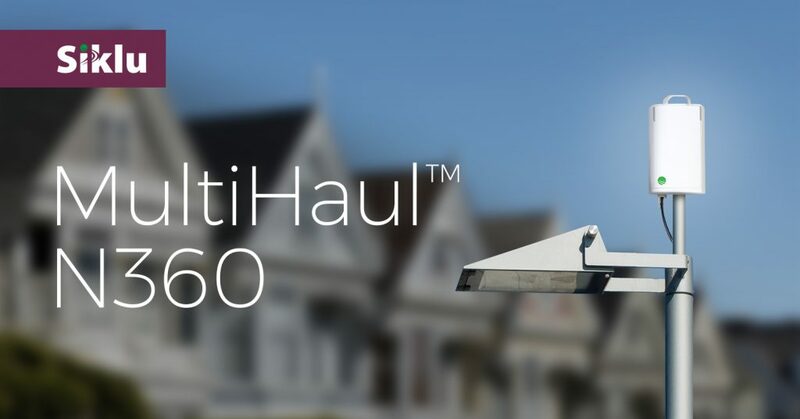 They installed a mix of EtherHaul™ radios achieving 99.99% reliability over the air at 1000Mbps full duplex. 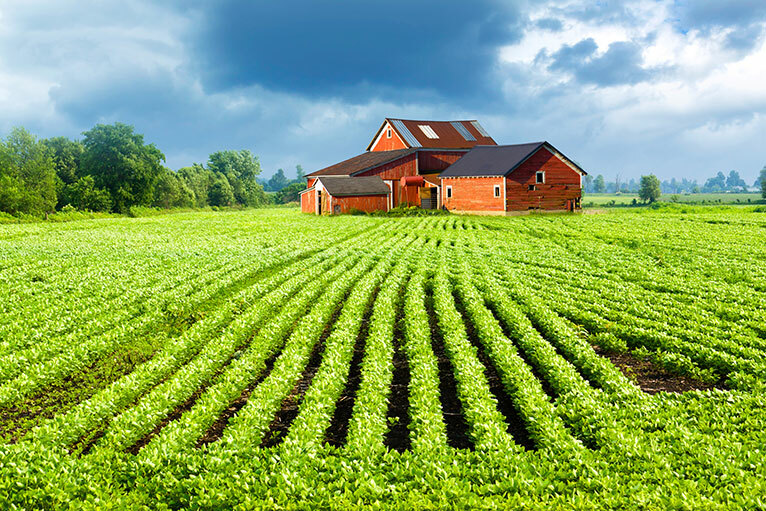 For two of the longer wireless links they added Siklu’s proprietary ExtendMM long range protocol which enables mmWave connections to perform close to 100% reliability even at a distance of a few miles. “If you need fiber performance but can’t afford to trench and wait, millimeter waves are your best choice. We’re able to provide the gigabit capacity and reliability that’s remarkably close to fiber and is robust enough to carry mission critical services like Arvada’s Police Department connection” says Eyal Assa, Siklu’s CEO. The large spectrum and narrow beams used by Siklu’s mmWave radios make it an extremely reliable solution that is immune to interference.